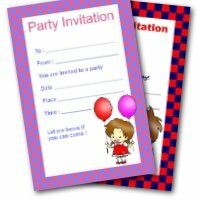 Having a special party? 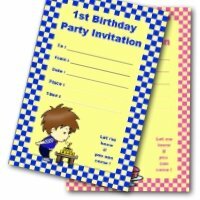 My first birthday invitations are a cute way to invite your guests for free! 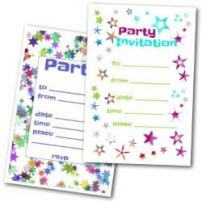 These bright and fun animal designed invites are a super easy way to tell everyone about your baby's 1st party. 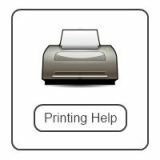 Just choose your favorite and print it out. 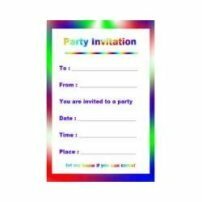 The invitations print 4 to a page to save you paper and ink! A fun design featuring a little dragon. Very adorable - and great for both girls and boys. 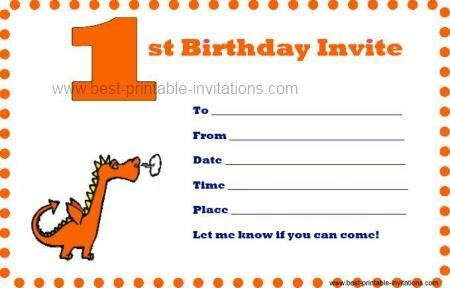 Printable First Birthday Party Invitations. 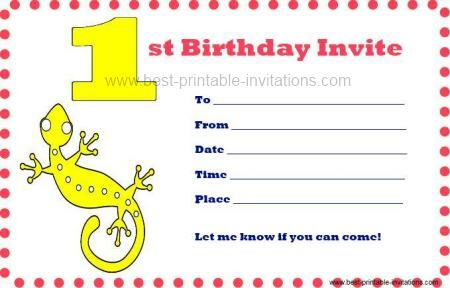 A cheerful yellow lizard will help you invite your little guests. This is a simple design - but fun and bright. A child turning one is such a special time, you are bound to want to celebrate the event in some way. Even at 1 children can display a lot of preferences about what they like and don't like - so be sure to take that into account! 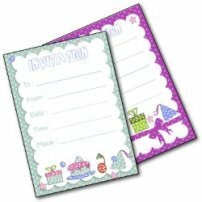 It your little one is still a little shy then try not to invite too many guests over - a distressed and wailing baby doesn't make for a fun time! Don't feel you have to follow the crowd. It is your family's special event, so do whatever will make the day memorable for you. But do try to keep things simple. Looking after a small child is hard enough work without you stressing out over complicated planning. 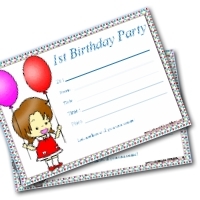 There are some nice ideas from other parents about 1st birthday parties on this site - and some fun survival tips here. 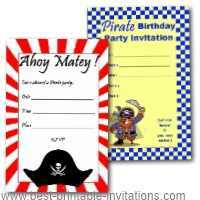 Don't forget to put someone in charge of recording the birthday celebration - either by video or taking photographs. Time passes so quickly and it is always lovely to look back on your mementos. 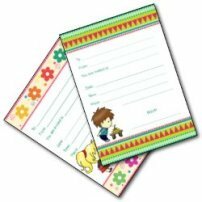 We made up a scrapbook of photos and gift tags for each of our children to keep.